Remco Dijkman is an Associate Professor in Information Systems at Eindhoven University of Technology (TU/e). His key area of research is Business Process Engineering. In particular, he studies techniques for modeling business processes, including their formal (mathematical) underpinning, and the analysis techniques that can be developed on top of these formal models. His focus topics are the detection of optimal execution scenarios, quantitative analysis of operational processes, and optimal resource assignment in operational processes. Remco Dijkman received his PhD from the University of Twente, where he has held positions as a postdoctoral researcher and as a research assistant. Before working at the University of Twente, he combined work as a research assistant at the Open University of the Netherlands with a position as a consultant at Ordina. He has been a visitor of New York University, Hasso Plattner Institute, IBM Zurich Research Lab, Humboldt-University Berlin, and Queensland University of Technology. Remco has published over 50 papers in scientific journals, conferences and workshops. His work appeared in Information Systems, Computers in Industry and Transactions on Software Engineering and Methodology. He serves on the editorial board of Information Systems. 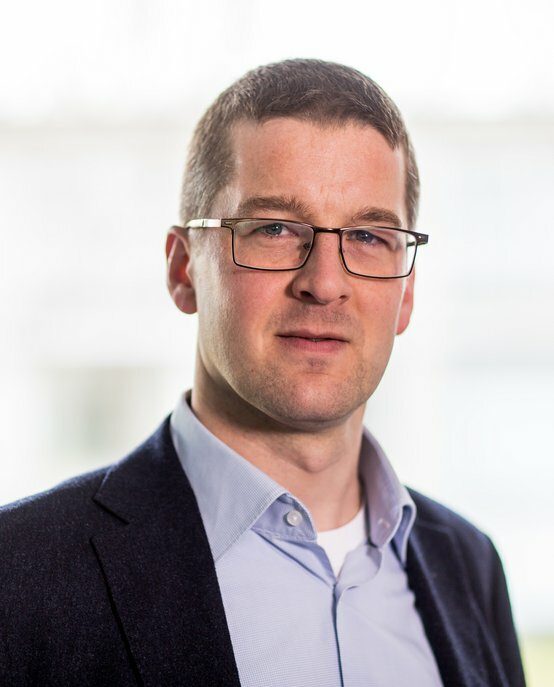 Remco has worked as a researcher in a number of national and international projects, including the SPICE European project and the SHOPPS, NLI, ArCo, and A-MUSE national projects. He has been the project leader of the DAIPEX Dinalog project and the GET Service European project. Currently, Remco is project leader of the ISOLA and IToPP NWO projects and participates in the DATAS NWO project.